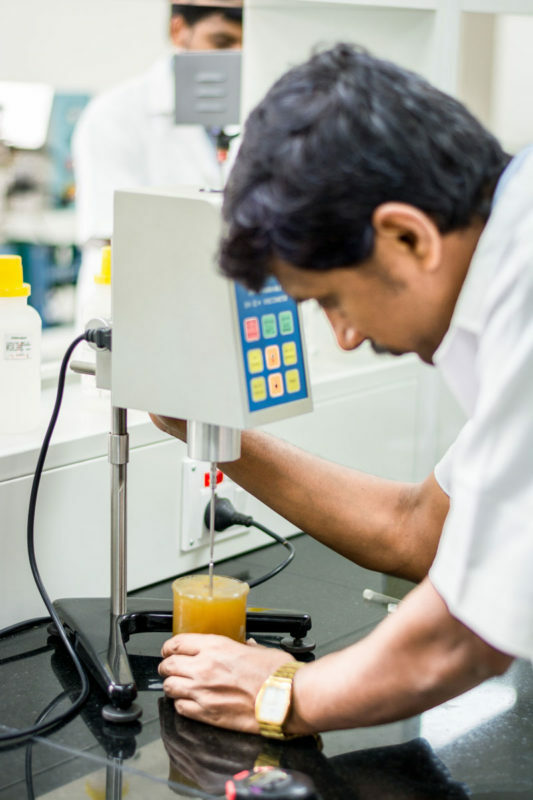 With innovation being ITCO’s key strength, ITCO has successfully developed and commercialized specialty gels for various niche cable applications. One of ITCO’s key specialty gels includes Hydrogen Scavenging Gels used in OPGW and Sub-marine cables. These gels are formulated with an efficient hydrogen scavenger that absorbs all the hydrogen that is generated during the production & life cycle of OPGW and Sub-marine cables.